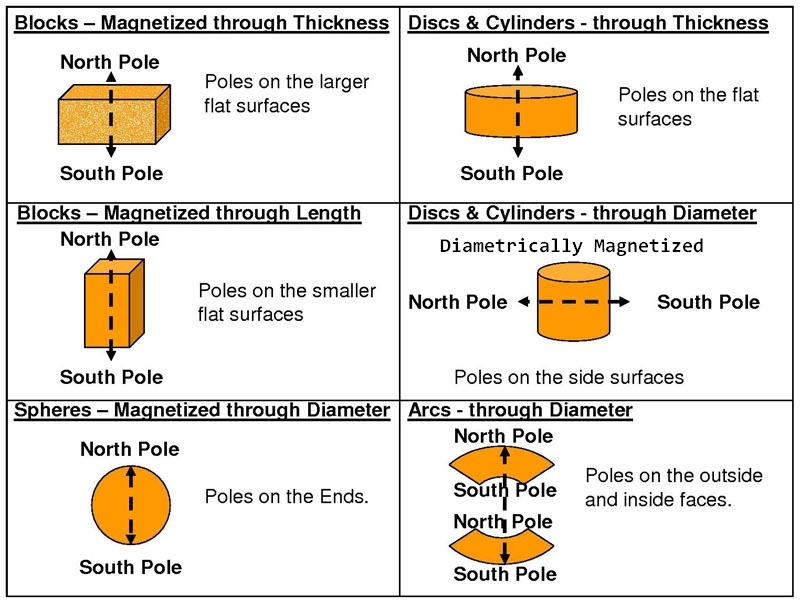 For wind generator magnets, coating and performance are the most important things to consider, we recommend Nickel+Copper+Nickel 3-layer coating for long term durability under all weather conditions, we don't recommend Epoxy single layer coating, please read details below. To have better performance for your wind generator, the higher grade the magnets, the better; N52 grade offers better performance than N50, N48, N45, N42, N38 and N35. ISO certified strong neodymium rare earth magnets with the best corrosion-resistant coating of Epoxy + Copper + Nickel. Contact us for neodymium rare earth N50 magnets wholesale discount.